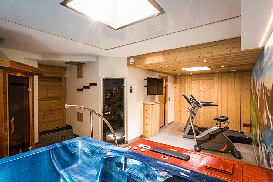 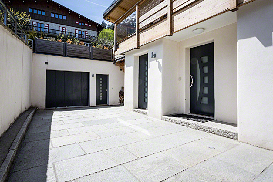 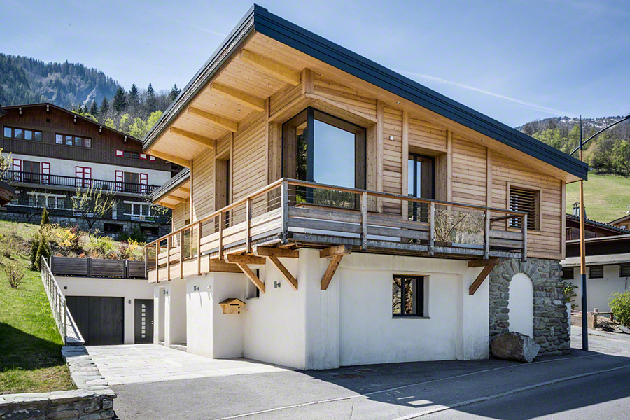 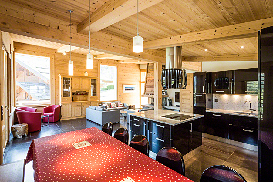 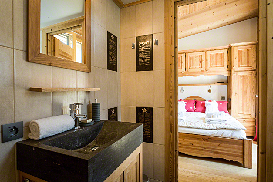 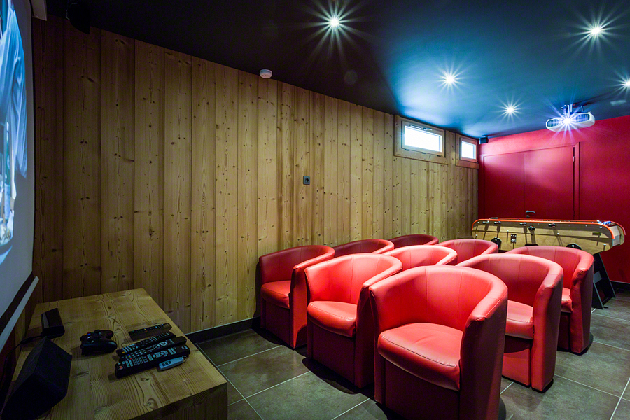 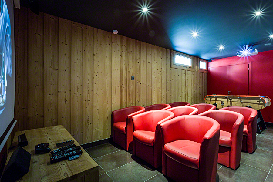 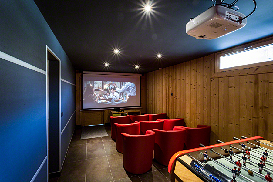 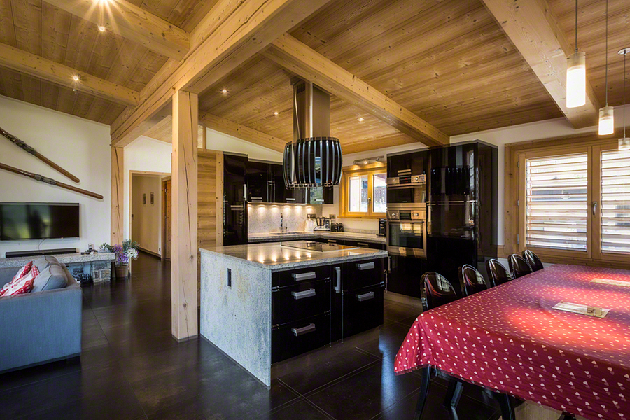 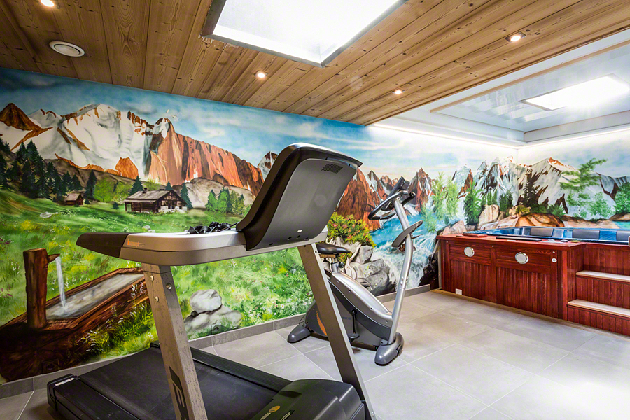 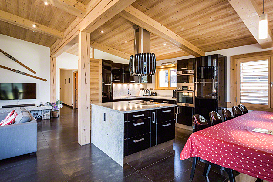 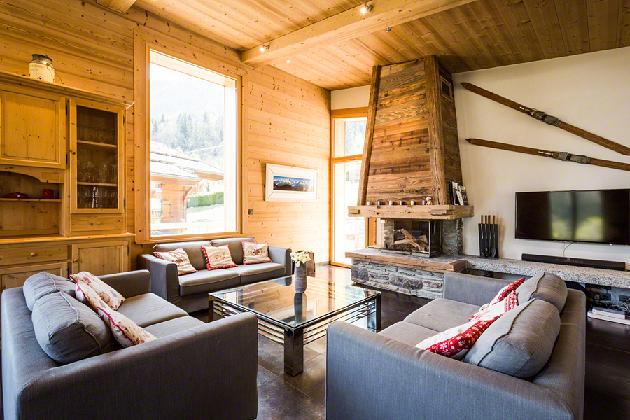 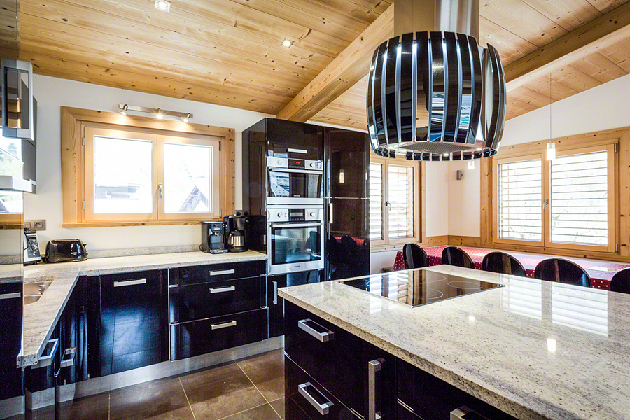 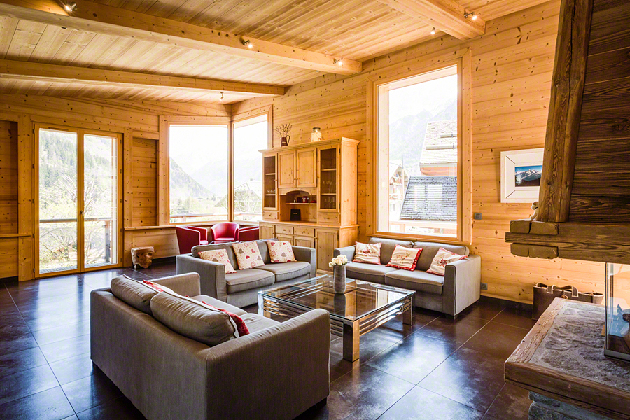 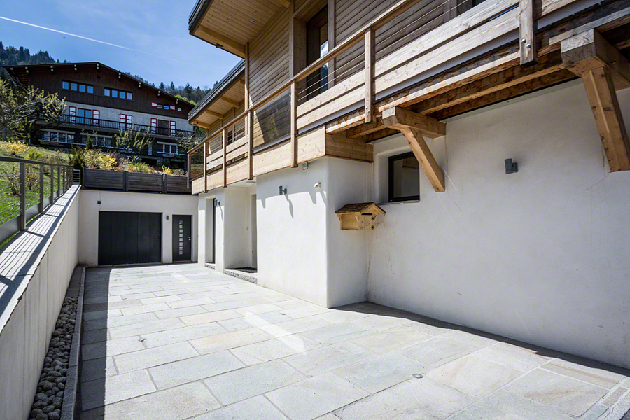 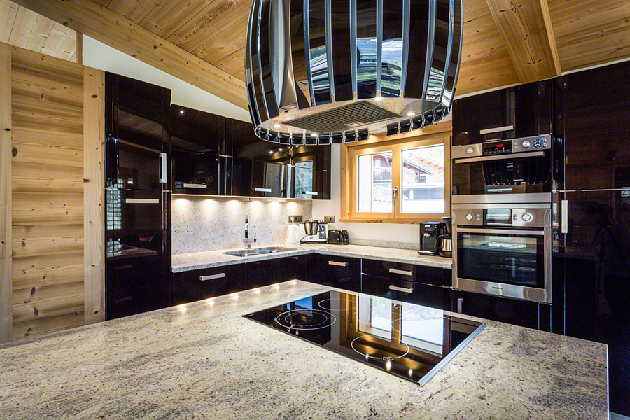 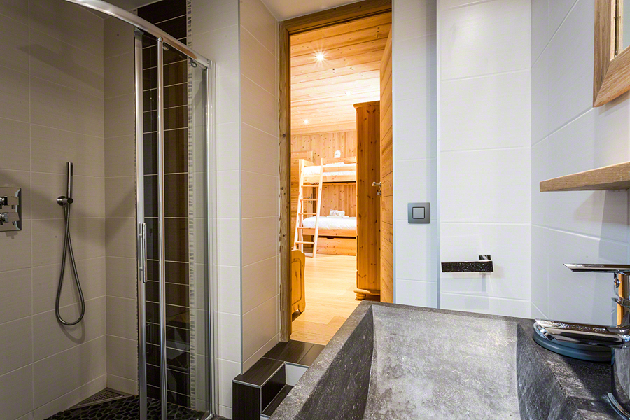 The perfect ski in ski out family chalet 50 m from the Bellevue lift in Les Houches. 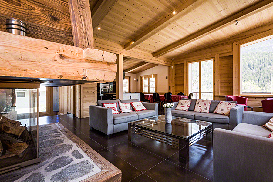 Surface area of 270m spread over 2 floors with open plan living dining and kitchen area offering great views of the valley, thanks to its glassed walls and yet remaining cosy thanks to its comfy furniture and lovely fireplace. 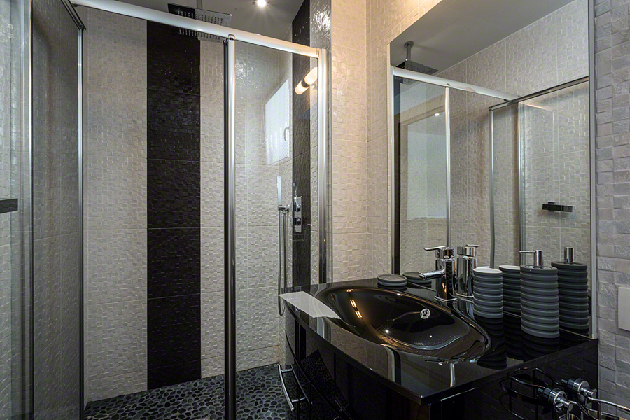 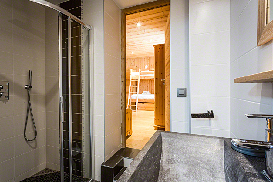 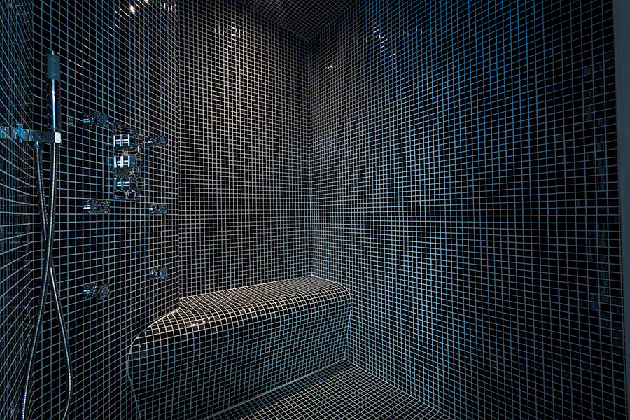 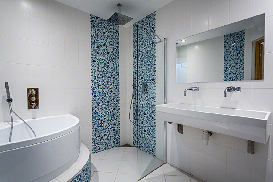 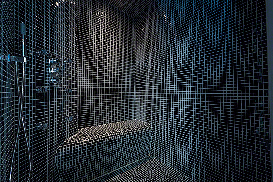 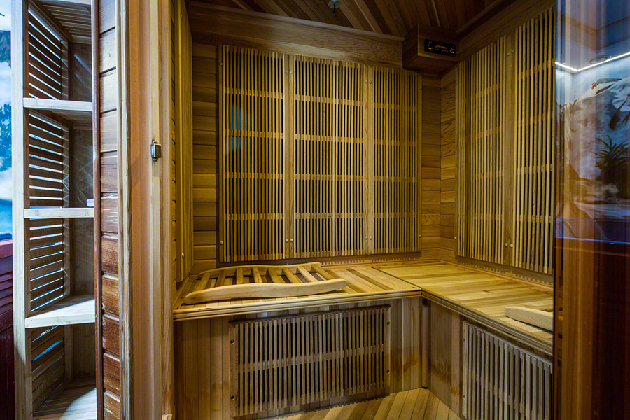 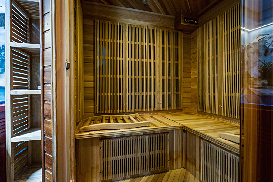 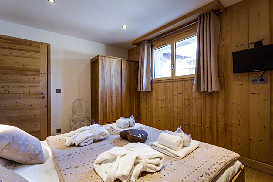 There are 7 well sized bedrooms (with 6 bathrooms) that sleep 18 guests in comfort as well asterrific spa facilities with an indoor wet are hot tub and sauna to soothe away the days exertions and a proper cinema room in case of wet weather days or lazy nights. 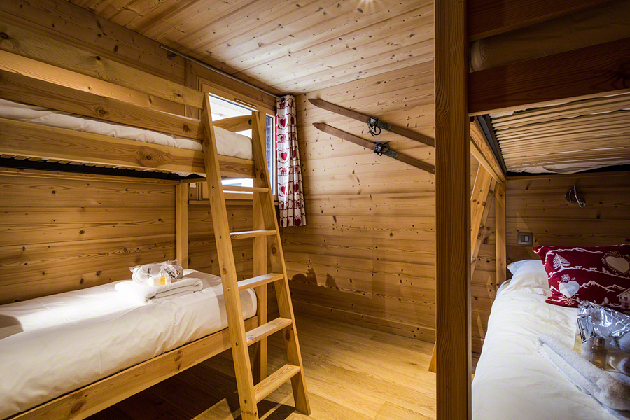 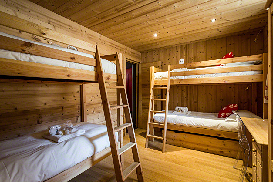 2 double bedrooms ensuite, 2 bunk bed bedrooms (4 beds in each - 1 is ensuite), bathroom, home cinema/ games room, spa with sauna, steam room, jacuzzi, boot/ski room with boot dryers. 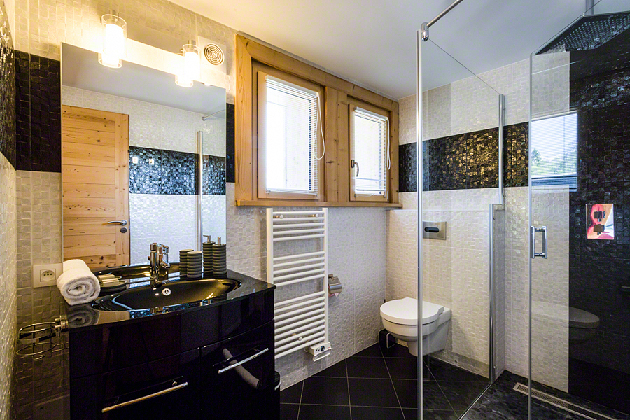 1 double bedroom ensuite, 2 double bedrooms sharing a bathroom, WC, living area with fully equipped kitchen, dining table and lounge area with fireplace. 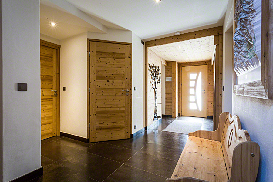 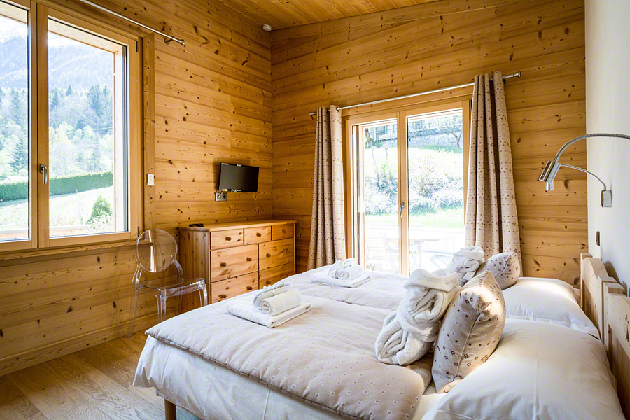 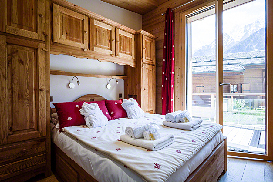 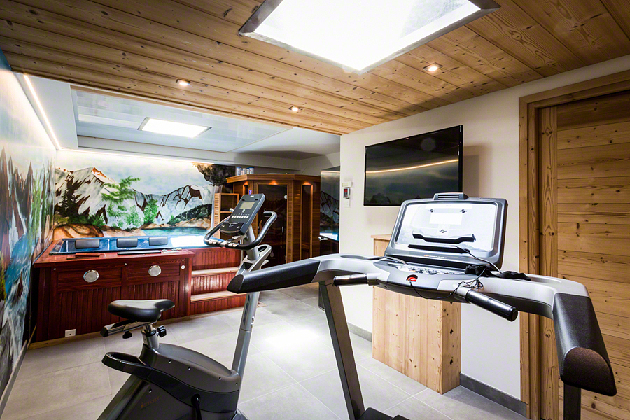 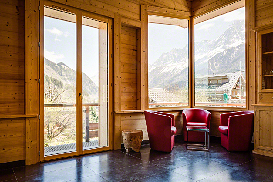 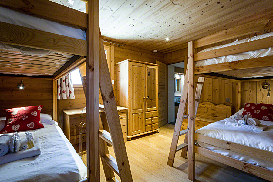 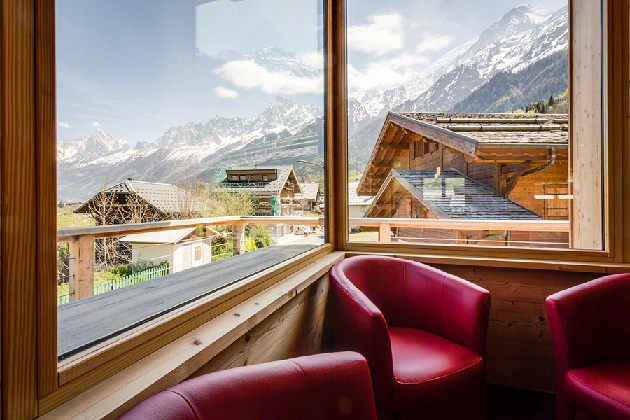 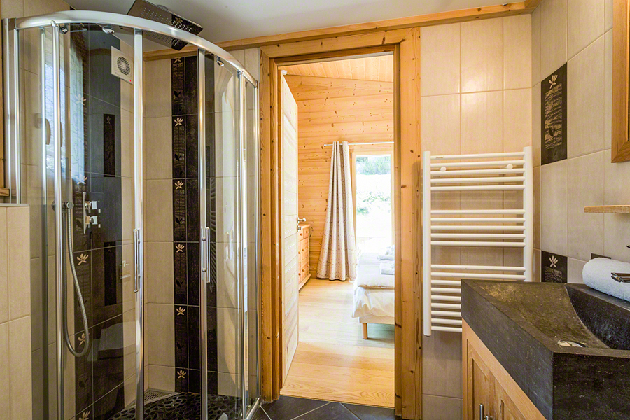 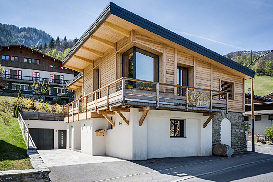 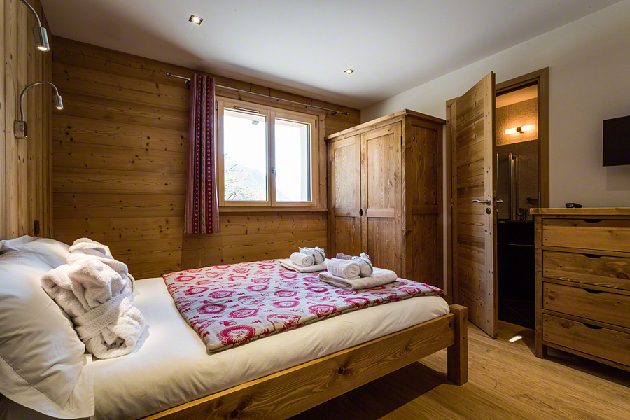 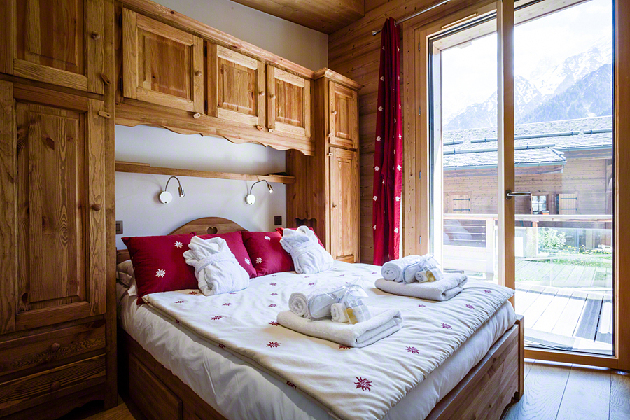 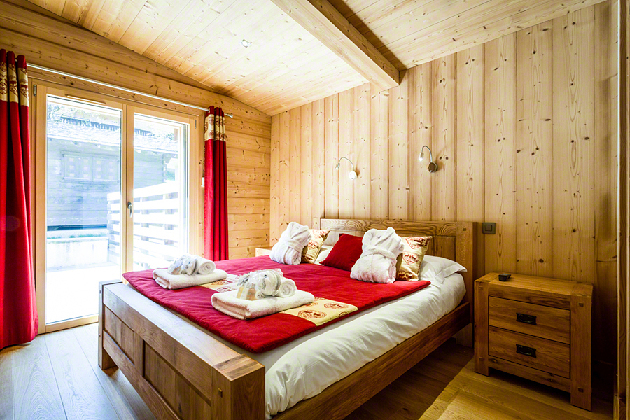 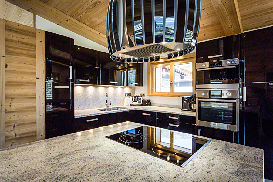 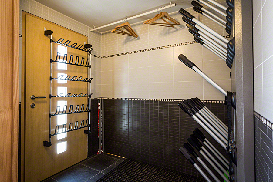 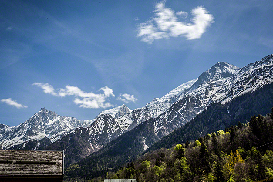 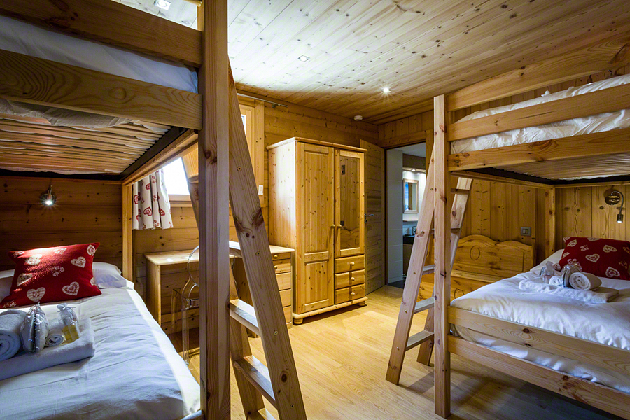 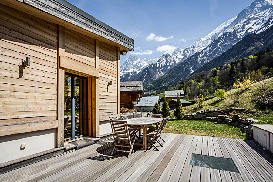 Click for Prices and Availability for Chalet Lunaria now.